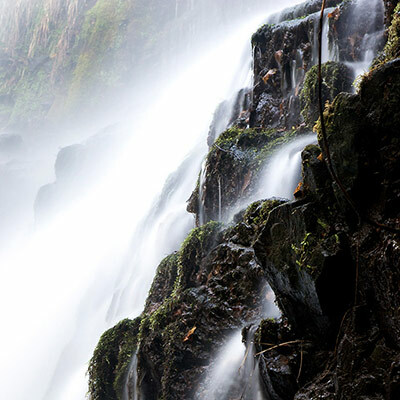 Washing and drying accounts for two thirds (2/3) of the environmental impact of a product. 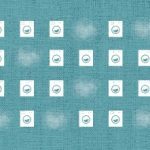 Polygiene treated textiles do not need to be washed as often, which saves water, energy, time and money as well as improve the lifespan of a product. With Polygiene you can wear more, wash less and be climate smart! Consumers are responsible for two-thirds (2/3) of the environmental footprint of a garment during its lifetime according to industry reports. The overuse of water, mostly due to excessive washing, plays an important role in calculating this footprint. Water shortage is an acute problem in major parts of the world, both in developed and developing countries. A garment treated with Polygiene Odor Control Technology will stay odor free and can therefore be used several times before washing. The fabric also lasts longer without excessive washing and bacterial growth, and the treated product is not discarded prematurely due to odor. All of the above leads to minimized water usage. Durable and sustainable odor control technologies like Polygiene play an important role in minimizing the environmental footprint of garments and gear. WHAT WOULD YOU DO WITH THREE EXTRA DAYS? Take away the time spent sleeping, working, eating, sitting in a traffic jam and doing loads of laundry and it’s easy to see that little remains of each day for the really fun parts of life like sports and adventure. With Polygiene you wont need to wash as much as clothes stay fresh for longer. By skiping one load of washing per week you would immediately gain 28 minutes, which sums up to 3 days in a year to do the really important things like running further, climbing higher or just enjoying your extra free time. 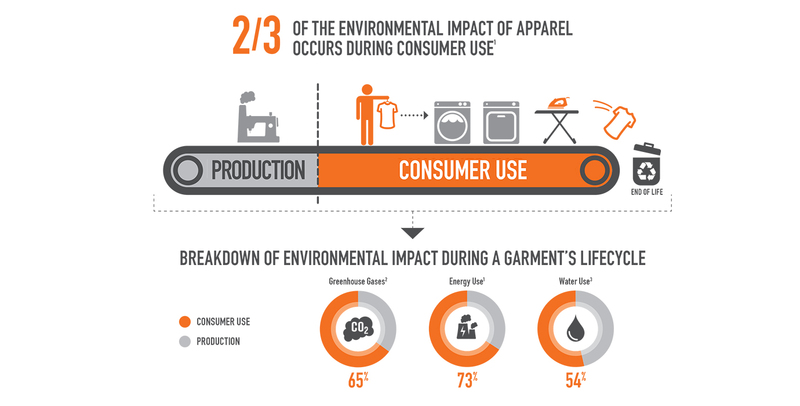 Consumers stand for 2/3 of the environental impacts of a garment, mostly due to washing and drying. Wear More. Wash Less® makes it possible to save water, energy and personal time. The fabric last longer without excessive washing and Polygiene treated garments are not discarded prematurely due to odor. It is possible to travel light with less luggage. All Polygiene treated garments can be recycled – Common Threads, Eco Circle.